Thank you to all our partners, sponsors, volunteer leadership and most importantly, our members, without whom achieving this milestone in the short period of six years since our inception would not have been possible. Congratulations all around! The American Institute of Architect’s third annual I Look Up Film Challenge invites architects and filmmakers to collaborate in bringing architectural stories to life. This year’s challenge calls for films that highlight projects and architects that are helping to change communities for the better. The American Institute of Architects (AIA) encourages everyone to "Look Up” and see what we can create together. Then, imagine what America could look like when you partner with an architect to co-create its future. Leaders in Architecture MENA Summit is the largest and most prestigious platform dedicated to promoting and advancing architecture industry across the countries of the Middle East and North Africa. Committed to boosting the region's presence on the global architecture landscape, Leaders in Architecture MENA is the only event which brings together the most prominent decision makers from across the world representing the top global firms and architecture personalities to champion the potential the MENA region. 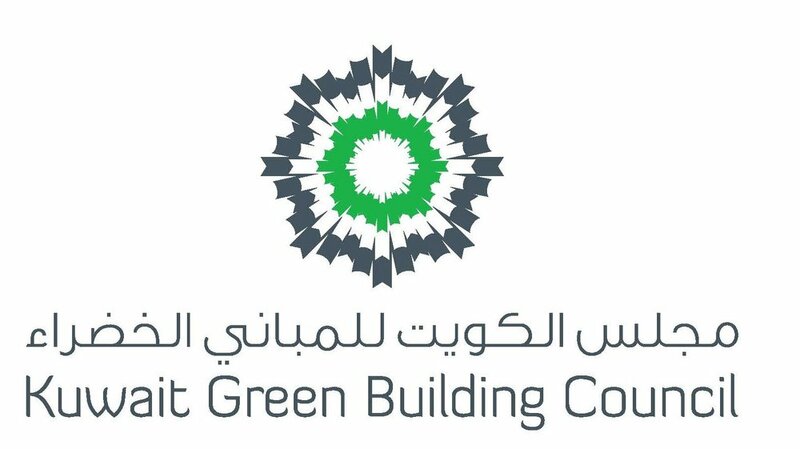 We are delighted to invite you to attend 1st Annual KGBC Green Building Conference & Expo discussing “Sustainable Homes and Green Living” on 2-3 April 2019 at Sheikh Jaber Al Ahmad Cultural Center (Conference Hall). This year’s conference will address major sustainability issues and their impact on driving a more resilient building environment, sustainable residential communities, neighborhoods and cities for Kuwait, the Gulf Region and beyond. 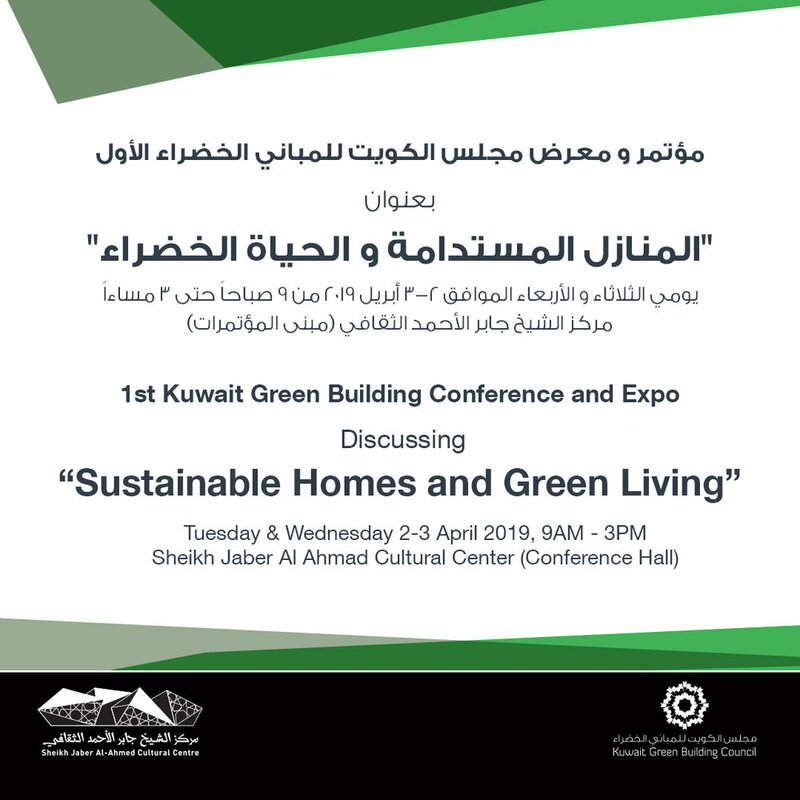 The conference is targeting to lead a debate on not just our sustainable housing infrastructure but implementation of a greener lifestyle that every Kuwaiti citizen can adhere to. A list of high profile local and regional speakers has been identified and confirmed. AIA Conference on Architecture 2019!